Earlier this month, Nome’s Native Youth Olympics (NYO) home meet against Dillingham prepared both teams for next week’s upcoming state competition. The Nome School Board will choose between Christopher Aguirre and current Interim Superintendent Jamie Burgess for the district’s next superintendent. “The Winter Bear,” a suicide prevention play, is coming to Nome on Monday, April 15. 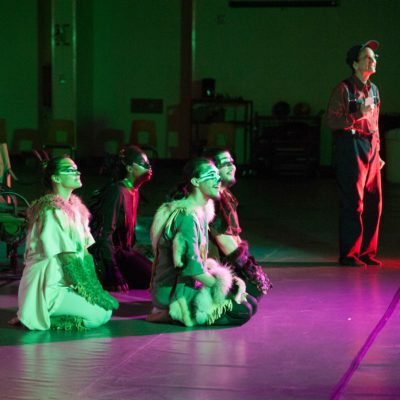 Playwright Anne Hanley spoke with KNOM about the theatrical production, which, she says, despite its dark subject, is overall an uplifting story about culture and wellness. 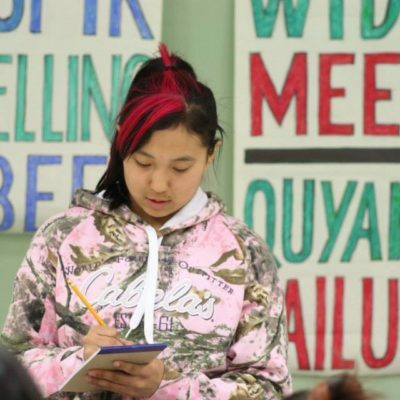 With months of training and indigenous language learning under their belts, students from Stebbins and Nunam Iqua will compete in the 8th annual statewide Yup’ik Spelling Bee for Beginners this Saturday in Anchorage. 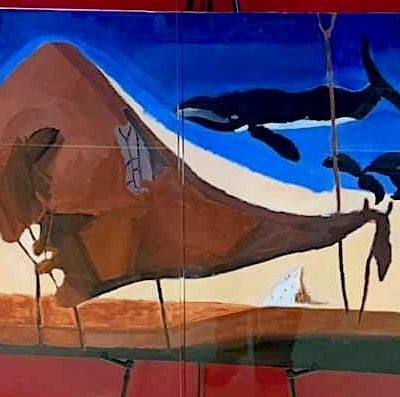 The artwork of four young artists from the Bering Strait School District was featured recently in the state capital at “Alaska’s Heart Through Student Art,” the 4th Annual Student Art & Technology Legislative Reception. 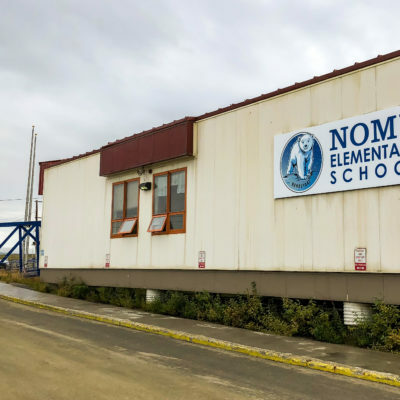 The current (2018-19) school year budget was revised for the third time at Monday’s meeting of the Nome School Board. The latest revision came about after word from the State of Alaska that possible intensive-needs students were not going to be classified as such. Therefore, the district will not be receiving extra money for those students in the budget. 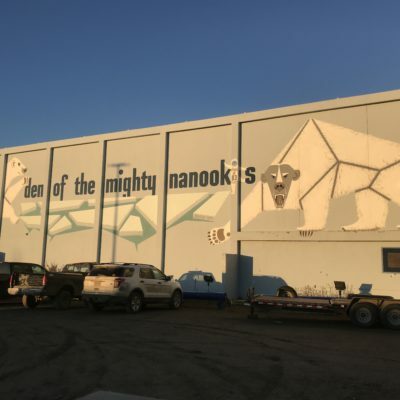 The Nome School Board is in the process of selecting a new Superintendent, and at Monday’s Executive Session/Special Meeting, they narrowed down the search to four finalists. A successful season under their belts, the Nome-Beltz High School boys basketball team and NBHS cheerleaders head to States this week. The 2019 ASAA Cheer Competition is up first, starting at 5:30pm tonight (Wednesday) in Anchorage at the Alaska Airlines Center. 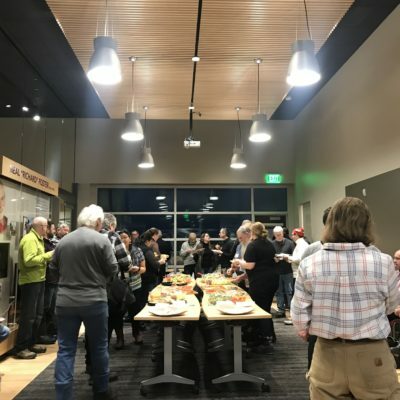 The 46th Annual Meeting of the Alaska Anthropological Association was February 27–March 2, and for the first time ever, it was held in Nome. Its 140 participants and 110 presenters included anthropologists from across Alaska and the US, as well as several international participants from Greenland, Denmark, Canada, and the UK. 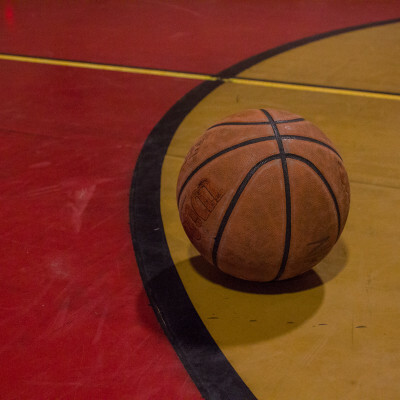 The Shishmaref Northern Lights boys’ and girls’ basketball teams walked away champions of the Bering Sea Bash regional basketball tournament last weekend (Feb. 26–Mar. 2).